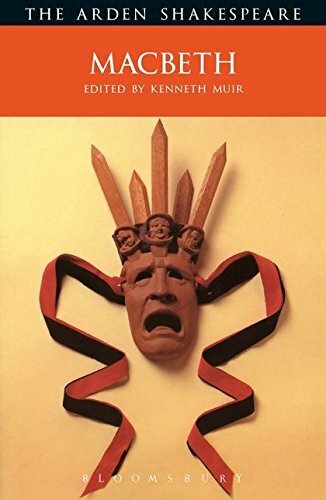 Each book in the Arden Shakespeare series provides a full introduction to the featured work, discussing the critical and historical background to the play, and detailed notes and commentary on the same page as the text. This book provides the text to "Macbeth". Read as part of my degree course. sent to conto Feb 2006. Hope you enjoy this! I've got it!... How quick it was!!! Thank you very, very much, cally-c! I'm not sure when I'll be abble to read it, probably not so soon... I'm under a pile of rings/rays to read... but as soon as I do I'll say something! And thanks as well for the postcard. It must be a wonderfull place to live all year round!